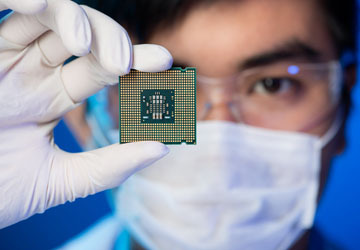 With a focus on evaporation, sputtering, PE-CVD, ion beam deposition and more, Denton Vacuum supports the evolving needs of the semiconductor, opto-electronics and display, microscopy and microanalysis and medical markets. For over 50 years, we have been a pioneer in the thin film industry, helping engineers solve their product development and production challenges with high-quality solutions and unparalleled customer service. From basic research to manufacturing, our thin film deposition technologies reliably deliver consistent, repeatable results. 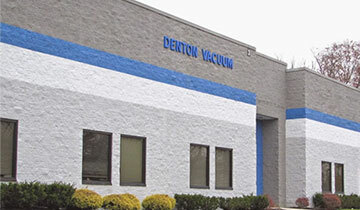 Denton Vacuum is the only supplier that is big enough to offer standard platforms and proprietary subsystems, yet small enough to offer solutions customized to your needs. 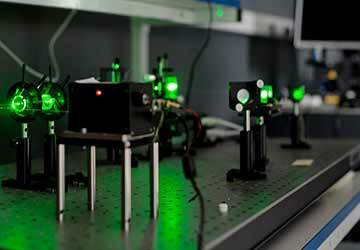 Discover how our solutions can solve your challenges. Denton Vacuum’s thin film deposition technologies provide superior performance in applications such as precision optics, lift-off and step coverage, dual-sided laser facet coating, indium for wafer level packaging, diamond-like carbon, metallization and medical coatings. We’ve been enabling innovation in thin film since 1964. Read our story. 04/05/19 – How Can You Improve Factory Output in Thin Film Deposition?